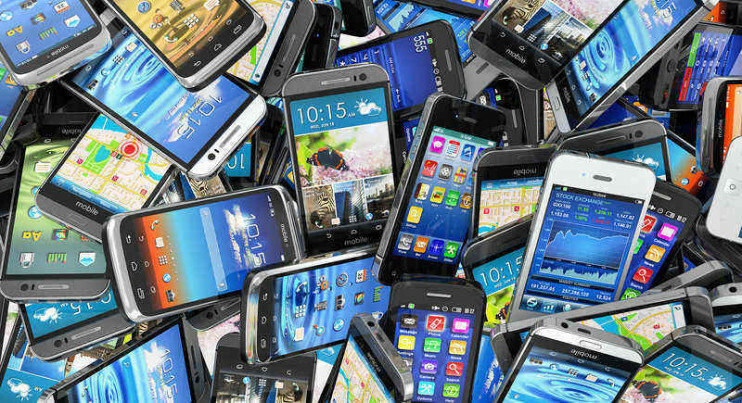 Here’s 5 Things to Note when Buying a Used Smartphones – We all need a buying guide for everything, even if it is just for a used smartphone. Knowing what questions to ask, what to look out for and where to look among others have saved many people a lot of disappointment. If you have ever had a bad experience while phone shopping, I am sure you understand these. Understandably, people opt for used phones to circumvent the cost of out rightly buying brand new phones. Take the steps below to know 5 things to note when buying a used smartphones and to ensure that you get the right deals every time. What if the phone is stolen? Giving a ‘dead’ phone a brand new look these days is only a question of buying a new casing for it. There might be a liquid damage which gradually builds up rust and completely damages the phone. Check the battery sticker and any other internal stickers for signs of discolouration- an orange or a yellow hue. Check the ports (USB, charging and headset) for signs of discolouration as well as cracks. To further check/confirm the cracks make sure the device is turned on- examine the camera lens too. As you can imagine, a phone with too many cracks or dents suggests that the phone has dropped a lot and has a high risk of internal damage. Also, connect it to a charging port to see if it works, try out headphones to confirm that the port works, see if the MicroSD slot is working etc. This is a major problem as far as buying used phones is concerned. I read with dismay that popular actor, Kalu Ikeagwu, was recently arrested in his Lagos home in connection to a robbery and homicide incident that happened in Abuja. Why? His personal assistant had bought him a smartphone that was stolen during a robbery incident in Abuja! My first blackberry phone years ago was second hand and I realised that there was trouble when people I didn’t know started adding me to BBM and asking how I got the phone. Most times, stolen phones are wiped clean of the details of the previous owner and so there is really no way to tell. However, always ask the seller, why they are selling the phone. They will not tell you that it is stolen but you can gain insights from their body language. Another approach to take is to check the IMEI number for the phone to see if it has been listed as a stolen phone. Buy a phone that meets your needs. If you watch a lot of videos, a bigger screen would be it for you. Find out how many megapixels the phone supports, confirm its display resolution. Are all the cameras working? I once was condemned to only selfies because, in one too many drops, my phone’s back camera lens had cracked and so it was practically useless for my many photography needs. As said in popular parlance, times are hard. You must have a budget for how much you are willing to spend on a smartphone and carefully research for a phone that meets all of your needs (as identified from point 3 above) within your budget. The truth is, there are really no ways to stop people from selling stolen phones but you can limit the rate at which people sell them and get away with it or even buy them at all. While abiding by all of the steps above, it helps to buy from a trusted source. Have you bought a used phone in the past? What are some of the steps you took to get a great deal? Please share with us in the comments!